US Med-Equip launched its RFID-enabled asset management system, Star Trax, to improve equipment utilization at the Memorial Medical Center in Lufkin, Texas. Star Trax provides hospital management the ability to see real-time visibility and utilization status reports for each piece of equipment being processed through the system, such as infusion pumps, DVT pumps and portable oxygen. Additionally, Star Trax offers the ability to produce reports using SMARTS, US Med-Equip’s proprietary technology system that can generate invoices, create usage and expense reports, track equipment, compile safety and Joint Commission data and prompt management when medical equipment is due for preventive maintenance. 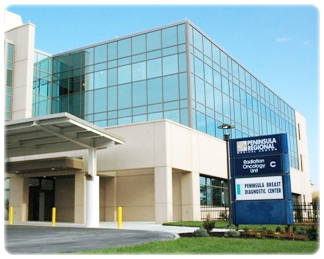 Since equipping the RFID-enabled management system, Memorial Medical Center has increased its equipment utilization rate to 78 percent, well above the industry average rate of 40-45 percent.